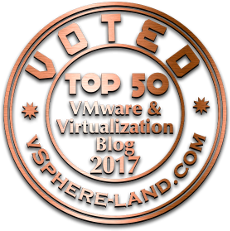 With the release of vSphere 5, comes VMware’s VSA (Virtual Storage Appliance). What exactly is it? Well, it’s VMware’s answer of providing shared storage to SMBs that don’t purchase a physical SAN or NAS. It will use the local storage in each ESX box, and present it to the VSA VM, and that in turn will present it back to the ESX servers as shared storage. Each ESX server will have a VSA VM running, and each will contain a replica of the other’s storage. In order to be supported, VMware requires that your local storage be configured as Raid 10. Then, the VSAs are in a Raid 1 for HA purposes. What does this mean? It means you have lost a lot of storage! Imagine you have 4 – 300GB drives in each ESX server (ignore formatted capacity). Each server with a Raid 10 will have 600GB of space (50%). Now, since each VSA reserves 50% of the storage for the other VSA’s replica, we are left with 300GB of useable space on each physical host. That’s 25% of our original storage capacity (300gb x 4 = 1,200GB). 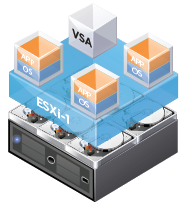 In the event that one ESX host dies, the other VSA will take over and present both datastores. HA will restart your VMs on the second ESX host, and all will be well. So, you’ve decided you can live with using only 25%. Then lets move on! When we install the VSA manager on the vCenter server, it will automatically setup our cluster, HA, DRS, and configure our vSwitches and assign physical NICs (2 each) to them. A physical vCenter server running on 2008 R2. vCenter is already installed. When you say its requires R10 local storage, how does it know this? I cant see VMWare polling the Servers Raid card to ask it? It’s required for Support only. In my test environment, I was using a raid5 configuration. It doesn’t check at all. However, if you ever need to call VMware for support, and it’s not a Raid 10, they will say you are running in an unsupported configuration, and may deny you support. So technically, since it doesn’t check drive configuration, could vSA run with nodes that have a single hard drive (albeit not supported)? Yes! That was actually how I had ran it in my lab at the time. Had the network raid as redundancy, so even if the drive failed, the other node (or nodes) would take over. VMware requires 4 NICs. 2 Teams. One team (2 NICs) is for the backend of the VSAs – replication, syncing. The other team (2 NICs) is for the front end – publishing the storage to the hosts. 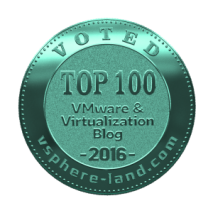 one point is not exactly correct in your requirements – you can run the vCenter server in a virtual machine. But if you do so, the VM must not run on an ESXi hosting a VSA appliance. Absolutely correct. 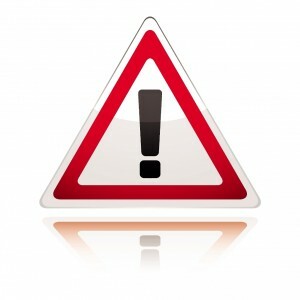 vCenter can be virtual, just not within the same Cluster as your VSA appliances. I separate host or cluster can contain it. Yes, it does eat quite a bit of your storage in order to get all the speed it can, and retain redundancy. As far as costs go, take a look at a post from a co-worker, comparing VMware’s VSA pricing to a HP VSA, and an actualy SAN, the p2000. Prices aren’t too far off. I think you should add to requirements Windows vCenter server. VSA Manager software seems to only run on Windows, and is not compatible with vCenter Linux appliance. VMware recommends a physical center server when running the VSA. 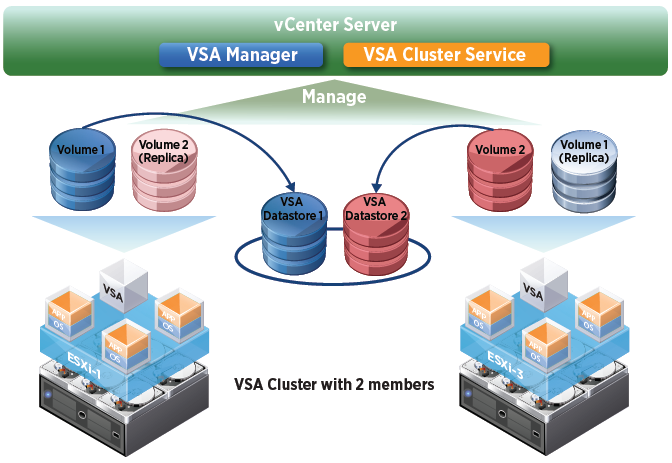 In fact, the only way to use the VSA and have a virtual center is to have a separate ESX server not in the cluster. NICs Requirement for VSA. Can I configure VSA if i have only 2 NICs on each host of ESXi5? The VSA requires 4 NICs. If you are installing in a nested environment for testing, you can simply add 2 more vNics.